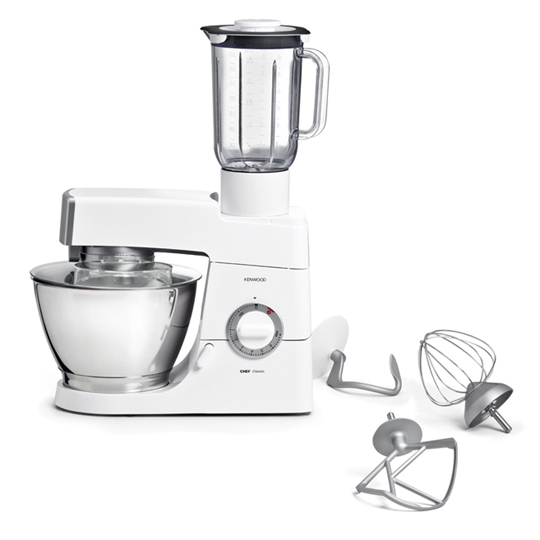 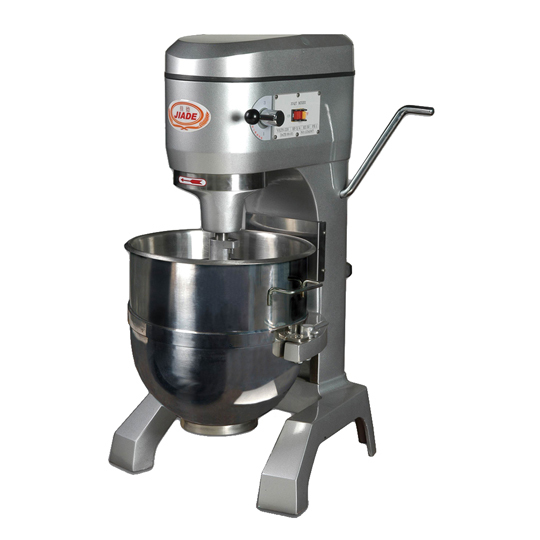 ?Baking Equipment include Oven, Mixer Bread machine, dough Sheeter machine, fermentation machines and more about baking series machines. 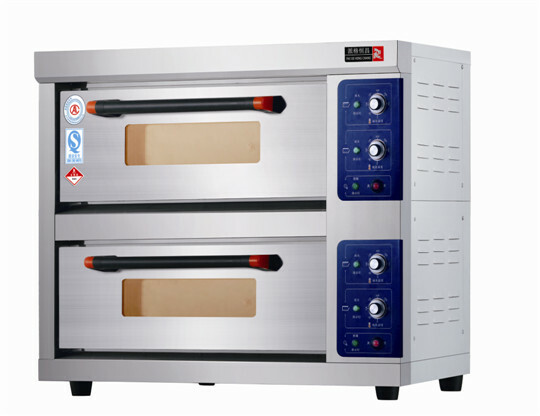 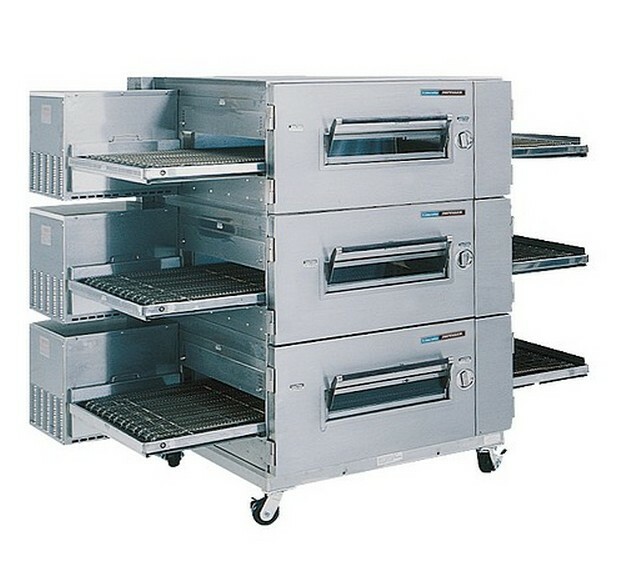 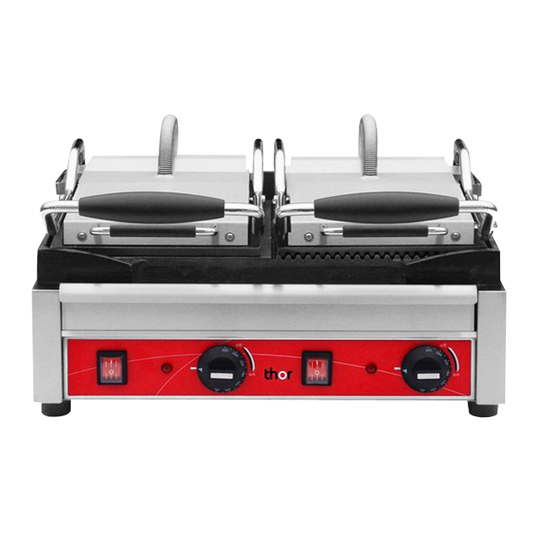 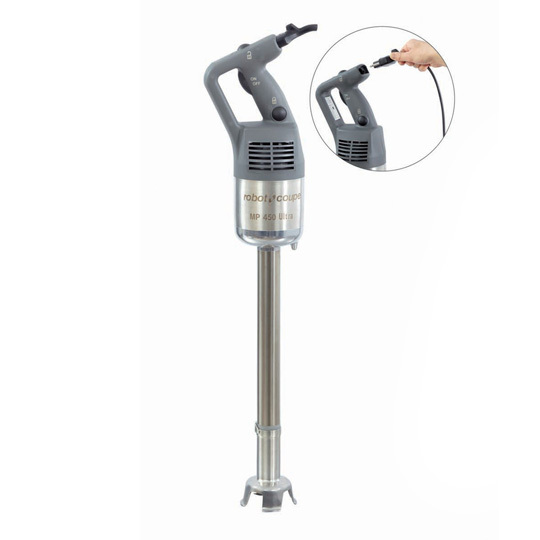 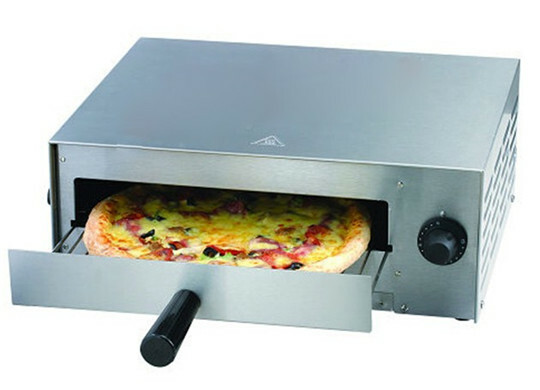 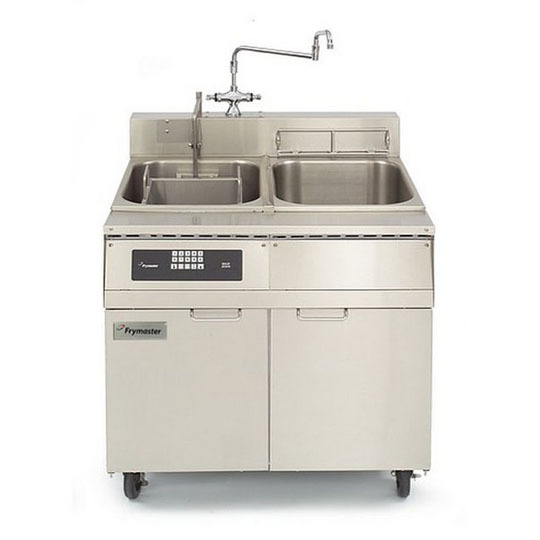 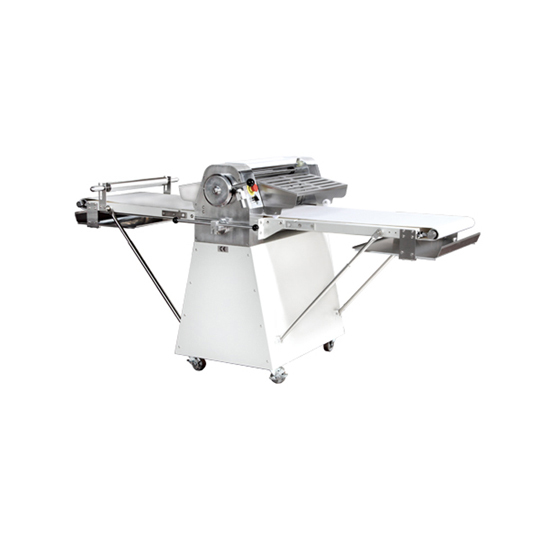 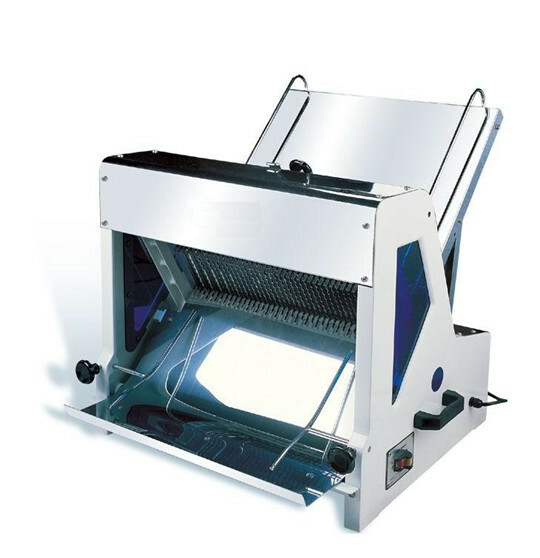 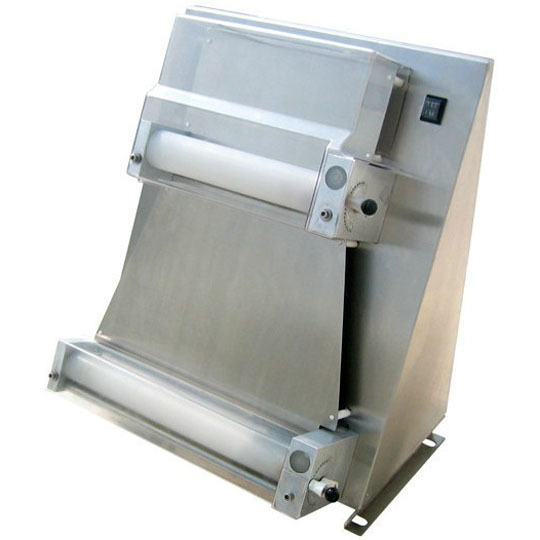 We simultaneously operates on behalf of many well-known products at home and abroad, such as SINMAG baking equipment, LINCOLN Caterpillar Pizza oven. 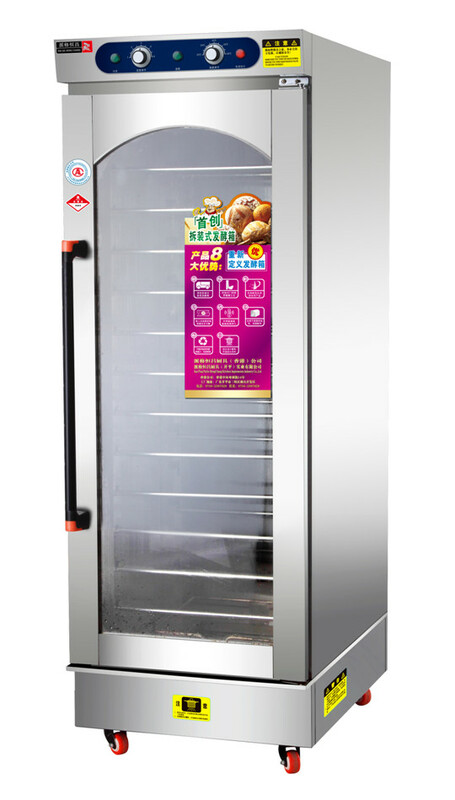 Fast baking, efficient, convenient operation.